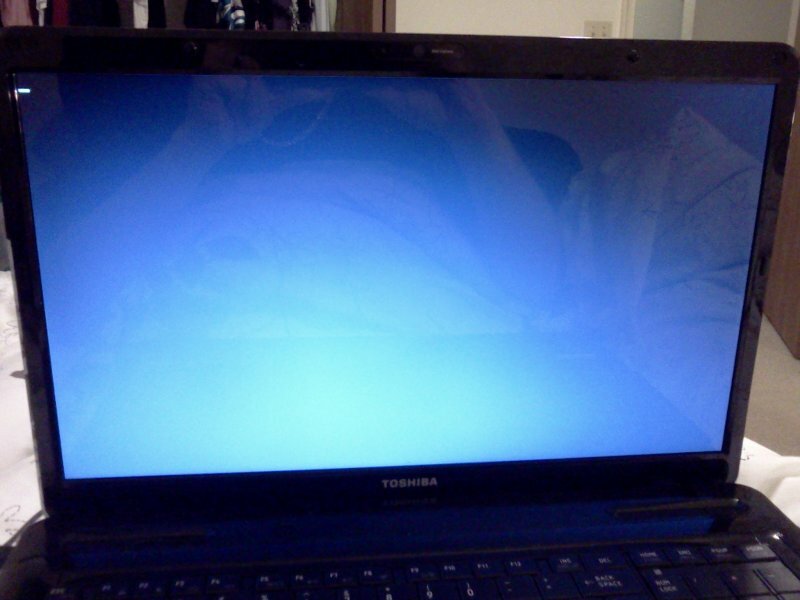 Toshiba L675D And Kubuntu 10.10 Maverick/Lucid No-Boot – SOLVED! I picked up a new laptop last week (L675D-S7015) to replace my failing HP laptop, and one of the first things that I wanted to be able to do on it was install Linux. On the old machine, when it was set to dual boot the Windows part would randomly reboot during startup, which was terribly annoying. So, on this machine I was very frustrated when I went to boot my 10.10 Kubuntu Live CD, and was just presented with a blinking cursor seconds after pushing the Start Kubuntu option from the disk menu!! After a bit of playing and thinking about the problem, I remembered an issue I had a long time ago on a different Toshiba with ACPI. I did some googling and all I could find on the subject was people trying the ‘nomodeset’ and ‘forcevesa’ modes, which didn’t work in this particular case. 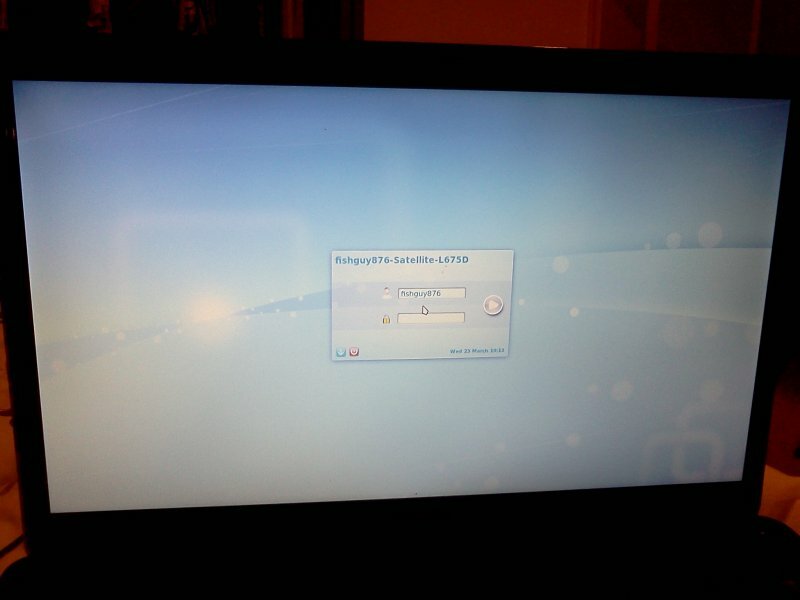 I was able to remedy the issue by pushing F6 on the CD menu and select ‘acpi=off’ and then booting. Fired right up! 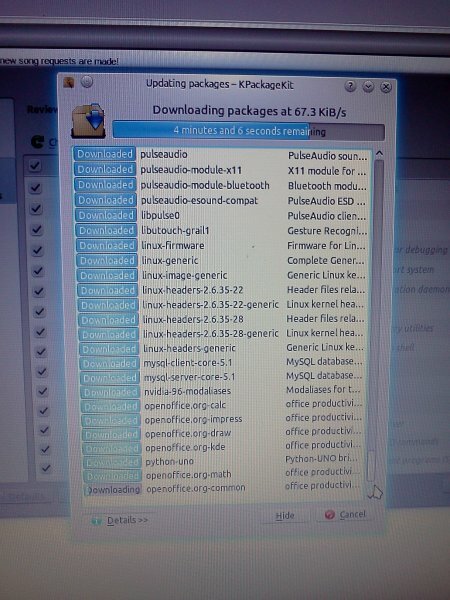 Once Kubuntu is installed, and you reboot for the first time, you will again experience the same problem. 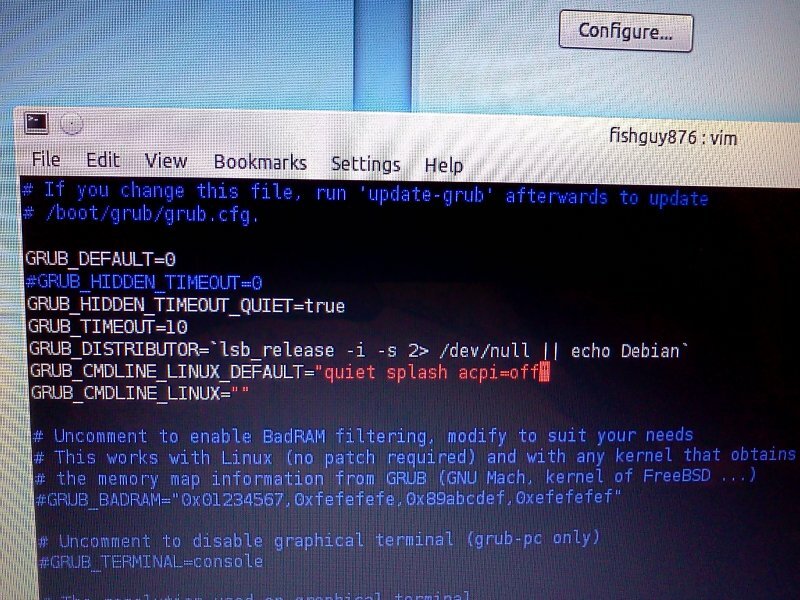 To fix this, we need to make a slight tweak to the Grub boot options. When the Grub menu appears showing your choice of OS, highlight the Linux kernel and push ‘e’ to edit it. 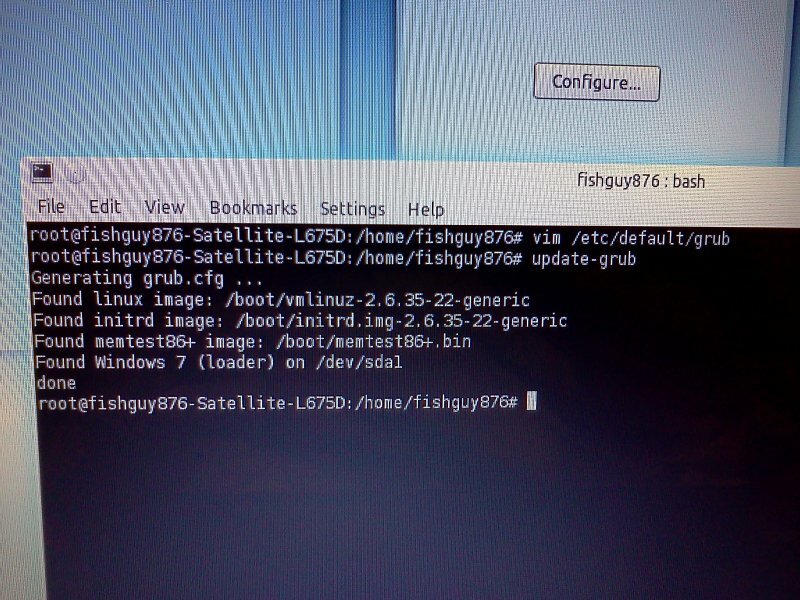 If your linux doesn’t show the grub menu, you can hold shift during the beginning of the boot to show it. Scroll down to the part that says ‘quiet splash’ and add ‘acpi=off’ to the end of the string. Push Ctrl+X to boot it. You should find now that you can boot to the linux desktop. Now we can get it to work, we need to make these changes permanent. Once booted, go to a terminal window and type ‘sudo vi /etc/default/grub’ and just like before, find the GRUB_CMDLINE_LINUX_DEFAULT and add acpi=off to the end, it should then read ‘quiet splash acpi=off’. Save the changes, exit the editor and you MUST run update-grub in order to make them permanent. It re-generates the grub configuration file, and makes the changes permanent. After this is done, you can reboot to test it, but it should work without you needing to do anything else! You can proceed to install updates and new kernels, and the option will automatically be applied when the kernel is upgraded! If like me you boot to more than one OS, while you are editing the grub config file you can change which OS is booted by default. Looking at GRUB_DEFAULT which is 0 by default, and will boot the topmost option. Set it to 3, it will boot the 3rd OS in the list. 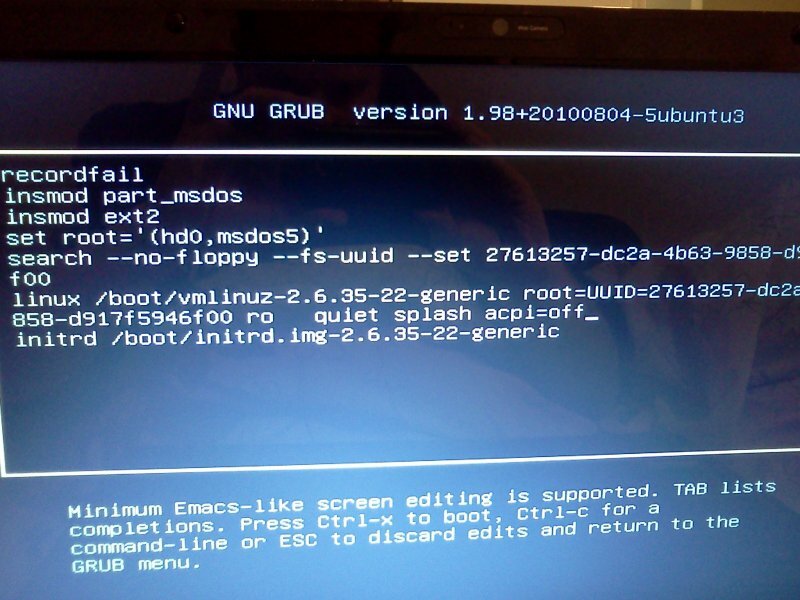 Set it to whichever OS you want to boot if it isnt the default, and dont forget to update-grub! You can also change the GRUB_TIMEOUT value from 10 seconds to anything you please. I took some crude pictures using my phone of the process. Hope this helps someone else who has been frustrated with this process!